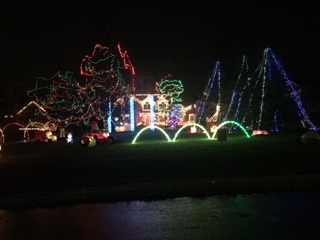 Here is a list of Christmas lights displays in and around the Greater Cincinnati and Northern Kentucky Area. Christmas Lights Cincinnati did not install these lights. The number is how many displays is in that area. Clink on link below to go to the full list of Christmas lights displays in that area.